This is your opportunity to help us. Only 1000 have been printed! 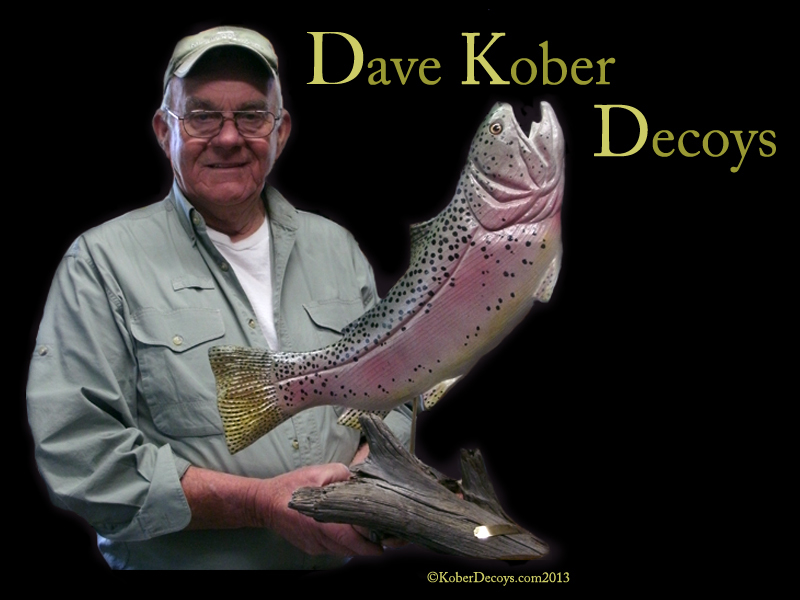 For a look at these great Prizes – click here! 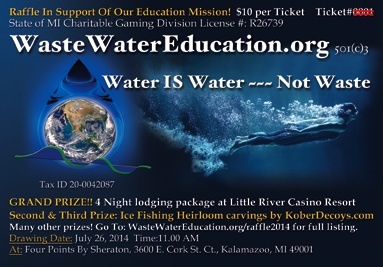 WasteWater Education is deeply appreciative for the support of the following entities who have donated the 2014 amazing Raffle Prizes – all centered around our water theme! GRAND PRIZE! 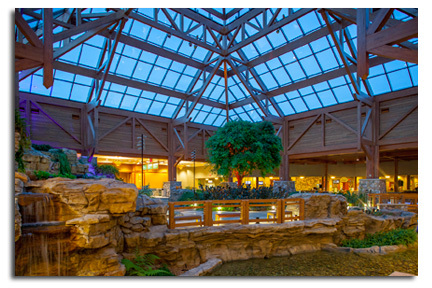 A Four Night lodging/meals package at the Little River Casino Resort. Black out periods apply. * $100 Gift Certificate (non-alcoholic products only) from Northern Natural Organics.